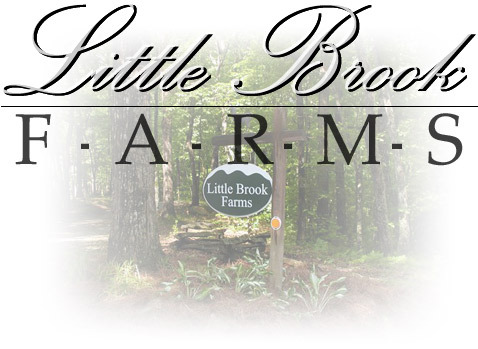 Little Brook Farms is located in the foothills of the Appalachian mountains in northeast Georgia. 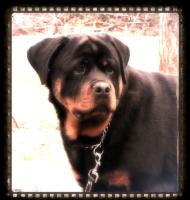 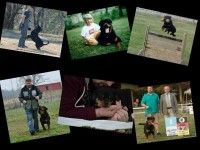 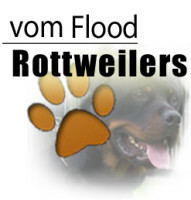 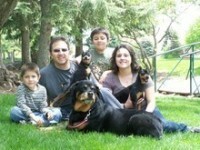 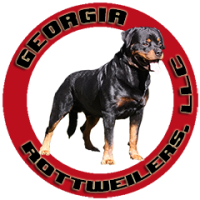 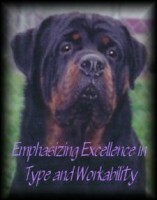 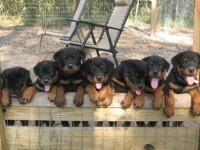 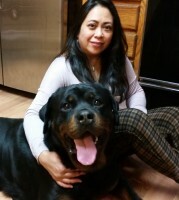 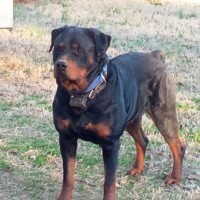 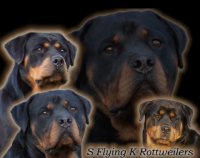 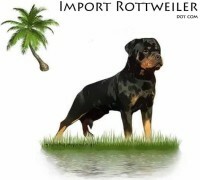 We are devoting our time and knowledge to our Rottweiler and Llama breeding programs, with the goal of breeding top quality animals. 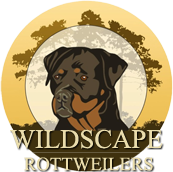 We look forward to your visit to our farm.